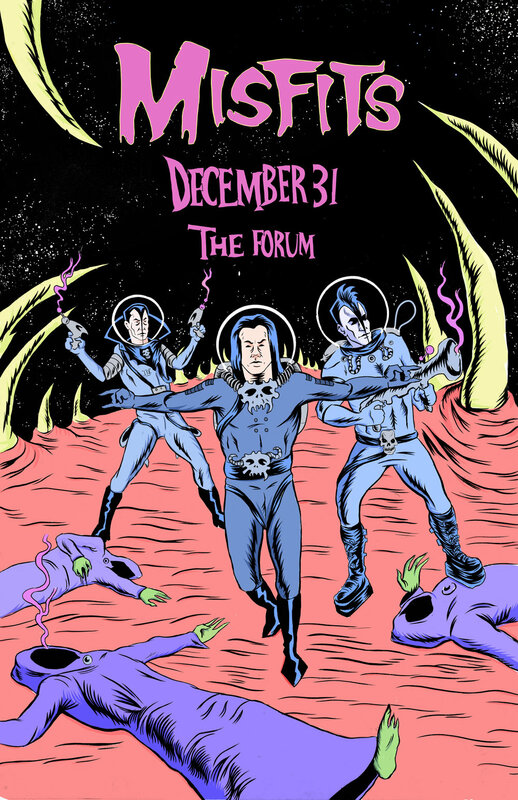 All the way up to 3 years ago, if you had said on April 1st, 2016 that Glenn Danzig, Jerry Only, and Doyle Wolfgang Von Frankenstein would reunite as The Misfits and play Riot Fest you would clearly be joking. If someone didn’t look at the calendar, their heart would skip a beat as they read the news. Today, not so much because we now live in a world where Green Hell has frozen over. It is truly a surreal notion. The next time you think something is truly impossible, just remember that Glenn Danzig and Jerry Only shared a stage as The Misfits after 10/29/83. Anything is possible.